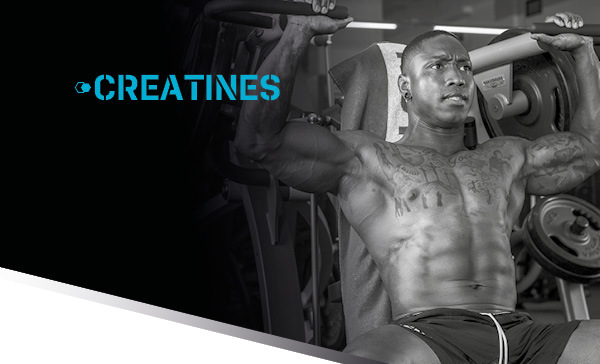 Creatine is a nitrogenous organic compound which occurs naturally in the human body. It is formed in the liver and kidneys with the participation of the amino acids L-arginine, L-glycine and L-methionine. 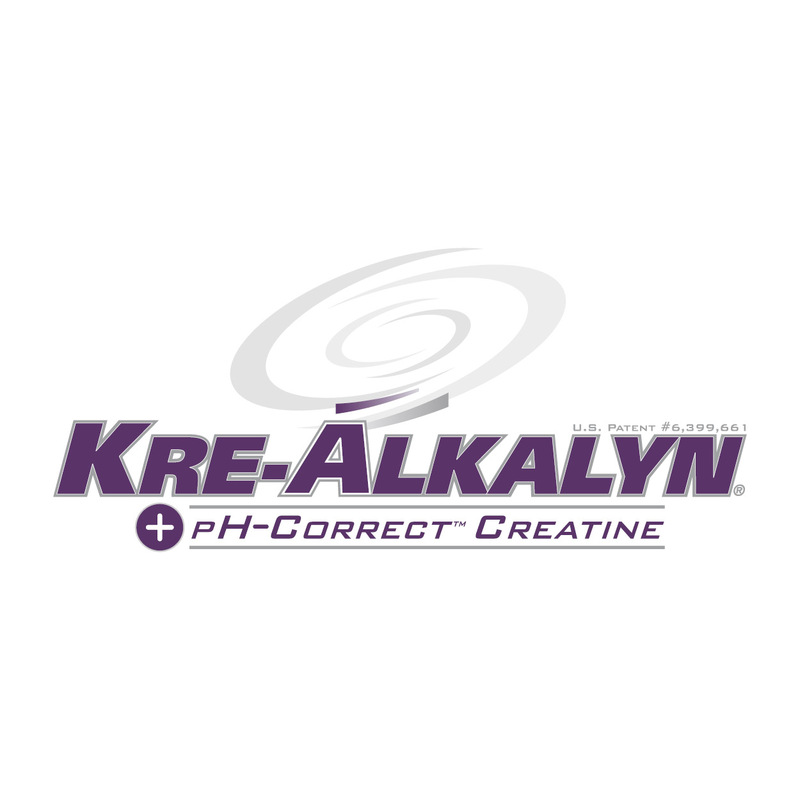 Creatine is very important in the formation of the sources of so-called "immediate" energy (creatine phosphate – CP). Supplementing creatine increases its levels in your muscles, allowing the body to create larger stocks of "immediate" energy. Appropriate supplementation will increase your strength and shorten the recovery after a workout. 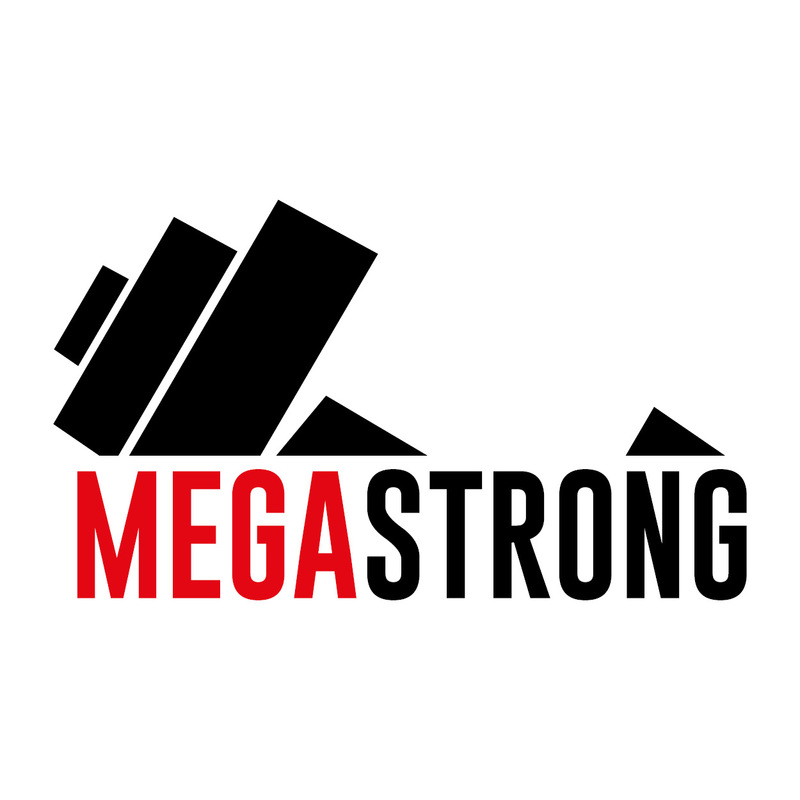 A premium creatine product comprising five different forms of creatine, together with the ideal form of carbohydrate, primarily developed to effectively improve recovery and to supplement glycogen after intensive physical activity. A premium creatine product comprising five different forms of creatine, together with the ideal form of carbohydrate, primarily developed to effectively improve recovery and to supplement glycogen after intensive physical activity. 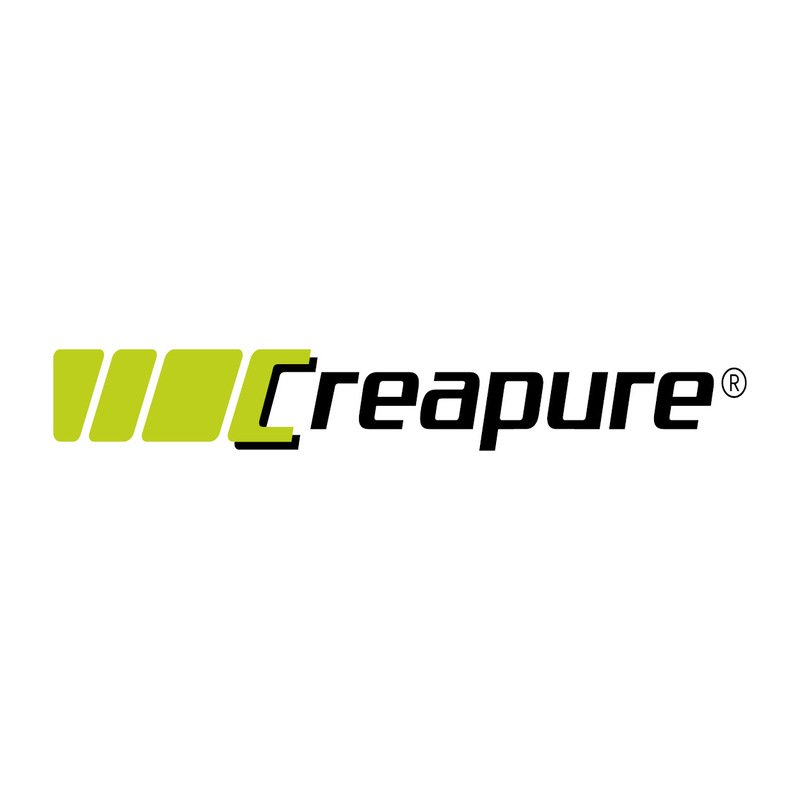 The effect and stability of each of these forms of creatine is slightly different and because of this combination CREAPORT is more efficient than standard single-creatine products. Creatine is a nitrogenous compound which is found predominantly in skeletal muscles in the body and its level decreases during intensive physical activity. Using CREAPORT before physical activity, you can increase your strength and muscle work in short-term performance of high intensity through the intake of creatine. A positive effect can be achieved by the intake of at least 3 grams of creatine per day. 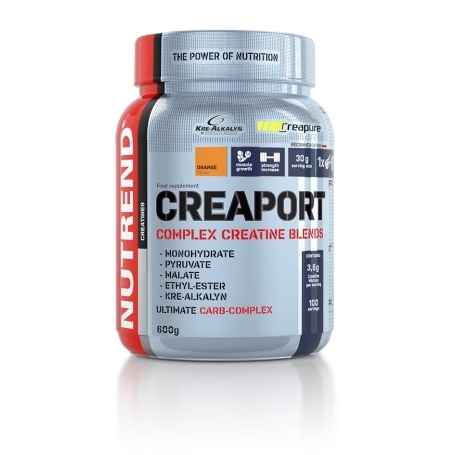 The efficiency of CREAPORT is also enhanced by its content of L-glutamine and taurine. To enhance its effect, we recommend using it in the so-called creatine cycles. Use: serving size 30 g = 1 measuring scoop. Mix the recommended dose properly in water. Dilution ratio is 30 g into 150 ml of water. Recommended dosage: Training days: the daily dose to promote performance and to stimulate the formation of muscle mass is 30 g after training. Non-training days: on non-training days use 30 g in the morning. WARNING: Food supplement, with sweeteners. Formulated especially for athletes. Does not replace a varied diet. Not suitable for children, pregnant or nursing women. Keep out of reach of children! Store in a dry place, at a temperature that does not exceed 25 °C and away from direct sunlight. Do not freeze. Producer is not liable for any damage caused by improper use or storage. The product may contain traces of soy and milk protein. Ingredients: Ultimate Carb – Complex (glucose, maltodextrin), Power Crea – Complex (creatine monohydrate - Creapure®, creatine pyruvate, creatine ethyl ester HCl, tricreatine malate, creatine monohydrate - Kre-Alkalyn®) taurine, L‑glutamine, flavouring, anti-caking agents calcium phosphate and silicon dioxide, sweeteners sucralose and acesulfame K, colouring agent ß-carotene.